Spin the wheel of wacky X-files episode types and you’ll come up with a variety that seems a bit incongruous. Kind of like this episode which has some great moments, but is rather… silly. 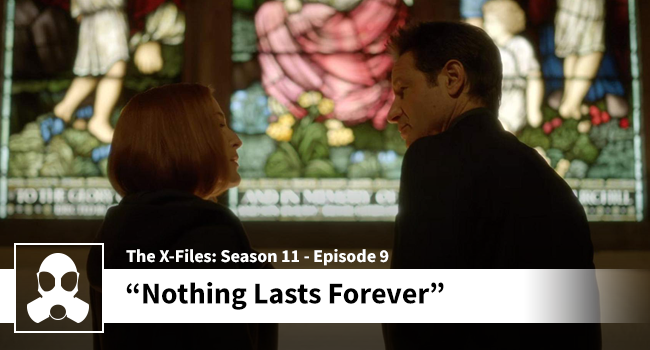 Is this an episode that is lifted beyond how good it is by the likes of Fox and Scully?